Spanish automobile manufacturer SEAT has joined Alastria, a Spain-based multisectorial semi-public blockchain consortium, Cointelegraph reported. A subsidiary of the Volkswagen Group since 1986, SEAT was founded in 1950 by the Instituto Nacional de Industria, a Spanish state-owned industrial holding company. The company announced that it delivered 517,600 vehicles in 2018, which is 10.5% more than in 2017 (468,400). 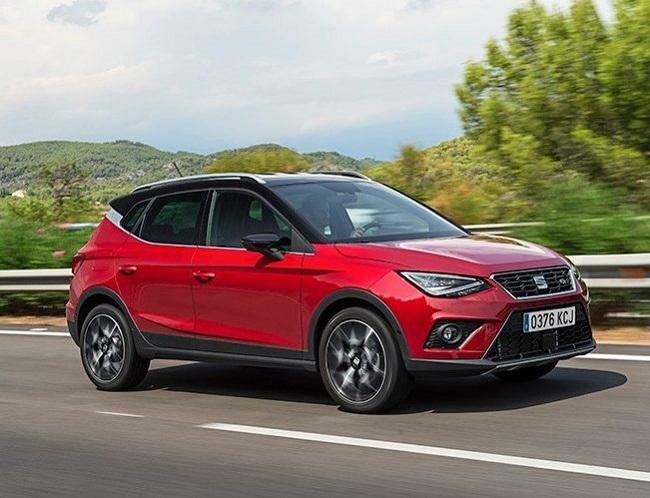 In March 2018, SEAT announced that its turnover reached 9.552 billion euros in 2017, which is 11.1% more than the year prior (2016: 8.597). Founded in 2017, Alastria is a regulated national network based on blockchain. The initiative is backed by Spanish banking, energy and telecommunications companies, among other sectors. Members include BBVA, Banco Santander, Telefónica, Repsol and Accenture, among others. SEAT signed an agreement with Telefónica back in 2017 to co-develop innovative initiatives in the automotive industry. The companies are working on a proof-of-concept that focuses on end-to-end tracking of vehicle parts using blockchain technology. To read more about other blockchain initiatives in the automotive sector click here.